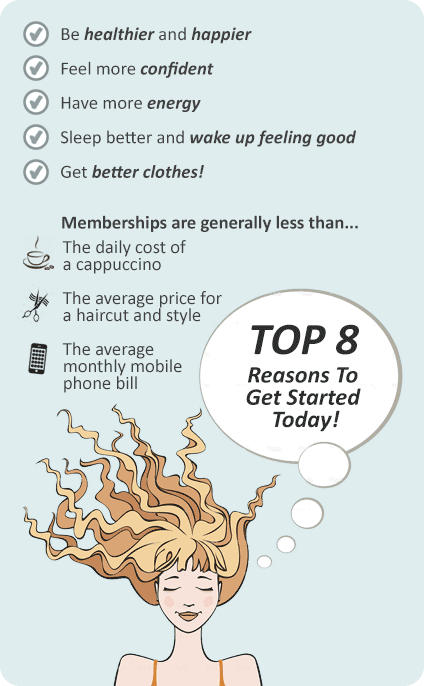 Why Lifestyle Fitness Wheelers Hill? Lifestyle Fitness Wheelers Hill gym has been servicing the Wheelers Hill and community since 1980, providing a place where community members can feel comfortable to start their new purpose in life - to change their health and fitness! - More than 55 group classes a week, including yoga, pilates, Zumba and more! - Friendly experienced personal trainers. - ....and so much more! Our Wheelers Hill Fitness Centre is open approximately 100 hours per week so there are no more excuses!! 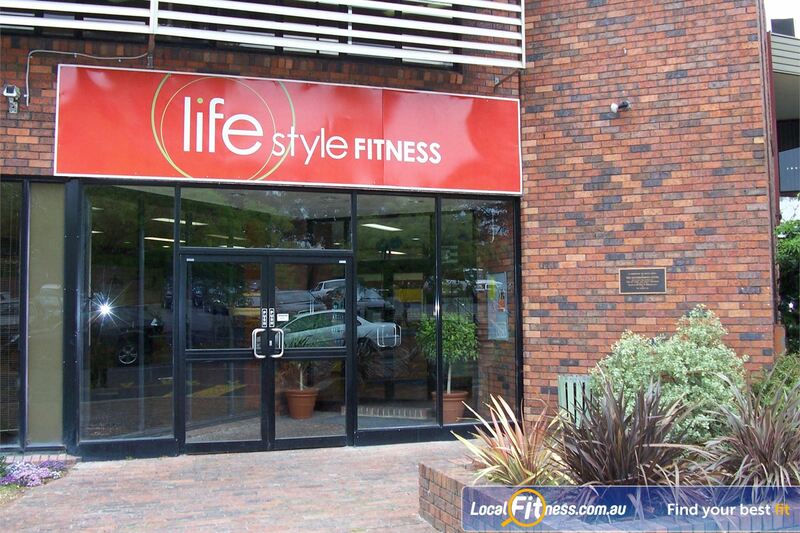 Call one our friendly Wheelers Hill Fitness Consultants today and start your new Lifestyle! Welcome to Lifestyle Fitness Wheelers Hill Gym. Lifestyle Fitness Wheelers Hill offers the necessary support and encouragement for people from all walks of life. Our Wheelers Hill gym includes a fully equipped Wheelers Hill gym with 2 weight areas,2 cardio areas, over 55 classes a week, inc. Yoga, Pilates, Zumba, Wheelers Hill personal training, Wheelers Hill swim school, Indoor Wheelers Hill swimming pool, On-site creche, Relaxation area including sauna, separate circuit and box studio and more! Get ready to start a new lifestyle at Lifestyle Wheelers Hill gym. Welcome to Lifestyle Fitness Wheelers Hill gym. Our spacious Wheelers Hill gym floor. Incorporate boxing into your gym workout. Our friendly Wheelers Hill gym can give you the right training advice. Our Wheelers Hill gym includes state of the art pin-loading equipment. Our Wheelers Hills gym caters for all ages and abilities. Our gym team will help you push you limits. The light-filled Wheelers Hill gym. Lifestyle Fitness provides members and guest with an exclusive indoor Wheelers Hill swimming pool experience. Join in the fun of our regular aqua classes, enjoy private lap swimming or enroll your children in a Wheelers Hill swim school program. Exclusive Wheeler Hill swimming pool at Lifestyle Fitness. Multi-lane Wheelers Hill swimming pool perfect for private lap swimming. Enjoy the exclusive benefits of our Wheelers Hill swimming pool at Lifestyle Fitness. Our helpful Wheelers Hill swim school program staff. We have many different types of memberships to suit every body which can be discussed with a fitness consultant by appointment to our club. With all memberships you are given three sessions with a personal trainer to help you get started on your fitness program. These sessions include a health assessment, a weights program and an introduction to personal training. As part of your membership you are entitled to use all of our facilities at no extra cost (except personal training and swimming lessons). These include all classes, regular program updates, full use of the pool, saunas, Aqua classes, Rev and Boxing circuits, over 50 cardio machines and free car parking for 150 cars. Personal training is an additional cost, which gives you exclusive access to our state of the art personal training studio with a personal trainer of your choice. These sessions are one on one, take only 30 minutes and there are many different types of packages available to suit your lifestyle and budgets. We also offer swimming lessons for both kids and adults, please enquire about costs for this when you speak to a fitness consultant or call Keri on 9561 6933. Creche is also available for an additional cost.